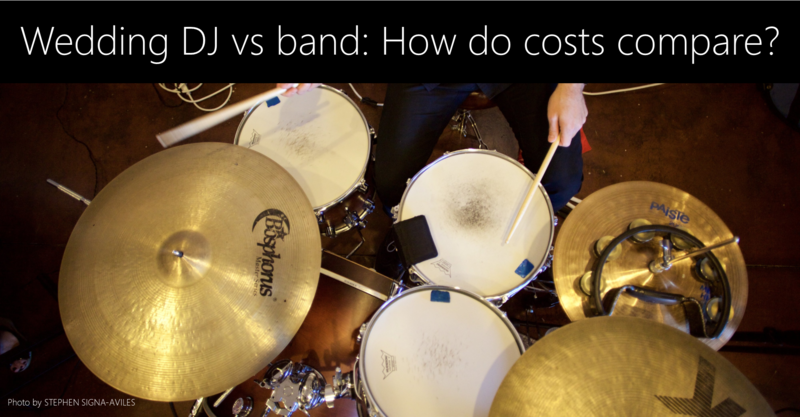 DJ vs band for weddings: How do costs compare? "Wedding band or DJ - or wedding band and DJ?" If you're thinking this one through, you can't help but compare band pricing and DJ pricing as part of the equation. My company's been booking wedding DJs and small ensembles in Chicago since 2005 - and we also booked wedding dance bands up until 2013. So I've spent plenty of time thinking about our rates and researching those of other companies. If you're pitting DJ vs band for wedding plans, here's what to expect from each in terms of cost. You can get a pretty bad DJ for around the $600 mark, or a pretty good one for around the $1500 mark. There's a lot more variation in DJ rates than that, but you can get the full lowdown about how DJ rates are calculated on this page. This one's a bit unusual. If you're planning to dance at your wedding, booking a small jazz or string ensemble won't provide the variety and booty-shaking beats you need. But if you're planning a shorter wedding, a daytime wedding, or a more intimate affair that's more focused on connecting with family than sweating to the hits - well, then a small ensemble can make your party very special. Backthird clients typically spend in the $1000-$2000 range to get a small ensemble for between 1 and 3 hours. You'll find other Chicago music pros are somewhere in the same vein. 3. Wedding dance band or dance orchestra. A dance band - meaning a group with 5 to 7 members, playing upbeat dance music from a variety of genres just like DJs do - will often bill somewhere in the $4000-$6000 range for three hours of dance music, including sound. A dance orchestra - often 10, 12 or more musicians - will frequently bill $10,000 or more. There are a lot of ways to skin a cat, and there's an awful lot of variety in this category. Some bands provide great coordination and MC services, while others focus on the music and leave you and your wedding planner to iron out the scheduling side. Some bring a lot of lighting and other equipment, while some are more bare-bones. 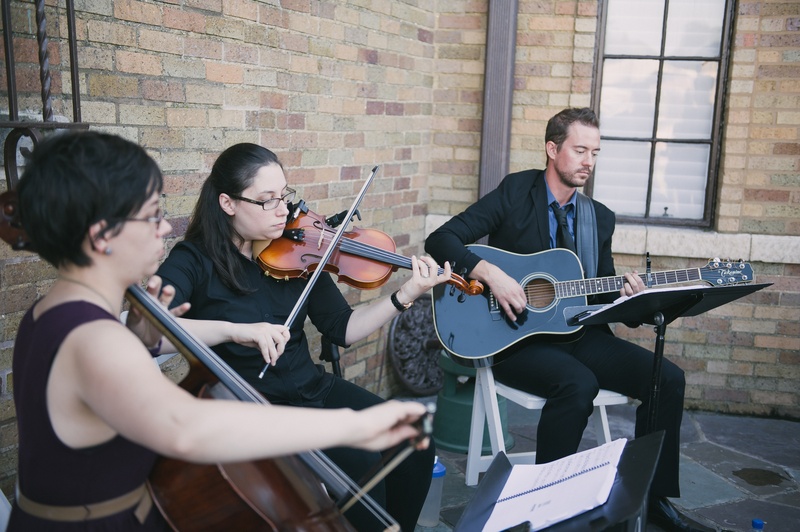 Most will offer to provide live music for your ceremony, cocktail and dinner times as well as for dancing - and since you'll need something for those parts of your night, it makes sense to spend a little more and take them up on it. My only advice is this: Don't take a chance on anyone who's not a pro. If you're not sure a full band or orchestra makes sense with your budget and you're feeling tempted to cut corners, consider a DJ - or read on to learn about "combo" approaches. You'll always be happier with a good DJ than with a bad dance band. 4. 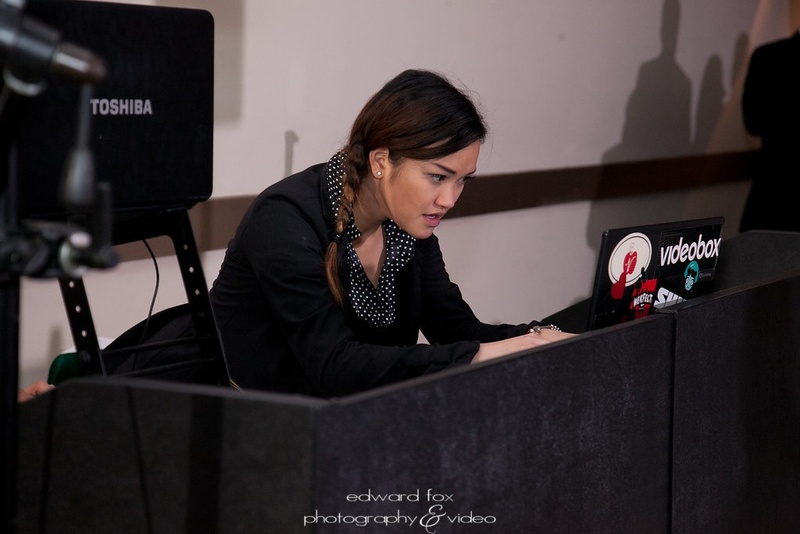 Wedding DJ plus small ensemble. This approach is Backthird Entertainment's bread and butter. It gets you the best parts of a pro DJ service - killer dance music, and an MC who takes care of you and your guests all night long - plus the sense of upscale wonder that you only get from hearing pros play music live. Our couples typically spend $2000-$3000 for a DJ reception with a trio or quartet for part of the day (ceremony, cocktails, dinner - or a bit of both). 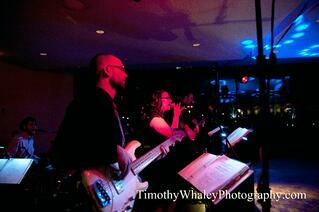 The priciest combo approach - with lots of live music and a variety of musicians - might bill in the $4000s. Your account manager can help you figure out the best way to team DJs with a small ensemble at your wedding. Here are 5 ideas to get you started.